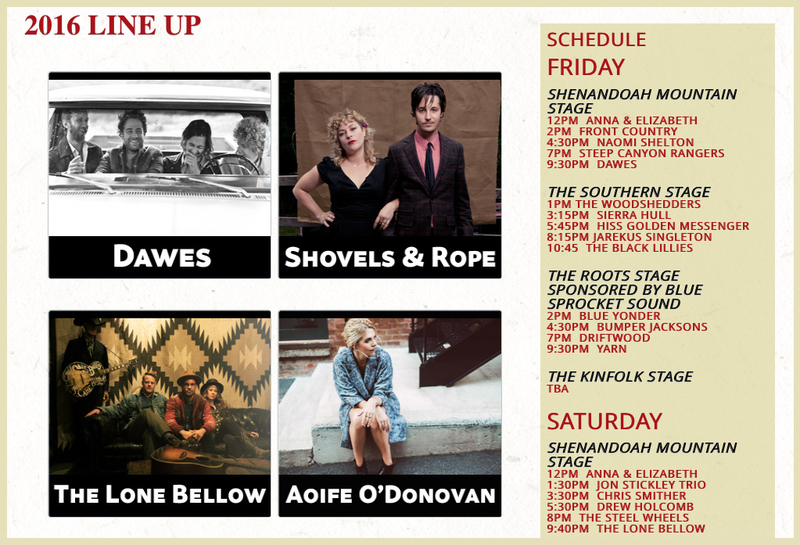 Held in the heart of the beautiful Shenandoah Valley VA, the Red Wing Roots Music festival features 40 bands on four stages, over three days surrounded by the great outdoors. Incredible camping, an impressive list of kids activities, bike rides organized and led by the Shenandoah Valley Bike Coalition, Red Wing Fun Runs, and a group of food vendors that set a high bar for delicious, unique food set this festival apart from many others. The towering limestone chimneys, reaching more than 120′ in the air, provide a spectacular backdrop for fans to lounge in the Music Meadow and hear some great music in the great outdoors. 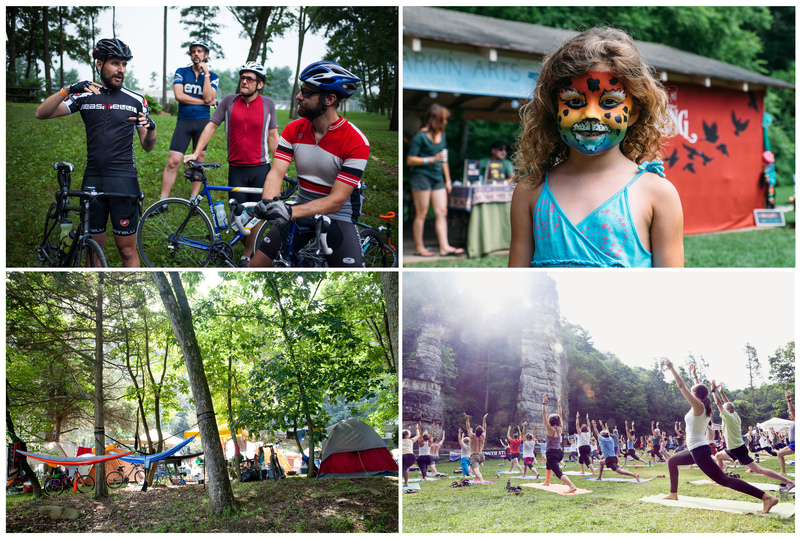 Red Wing focuses on the whole experience: an incredible variety of food, craft vendors, kids activities, camping, swimming, organized bike rides and hiking adventures, and much, much more! 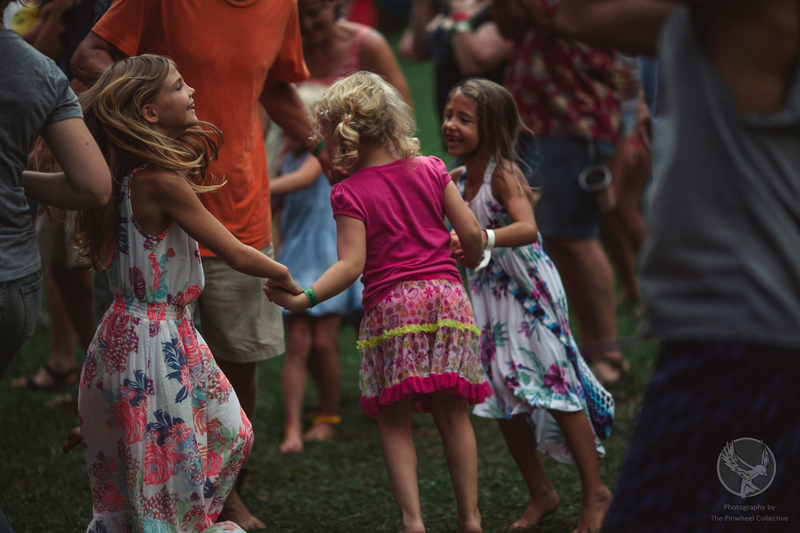 The Steel Wheels are building the next generation of music lovers. Kids 12 and under are FREE and teenagers ages 13-17 can get a 3-day pass for only $39! 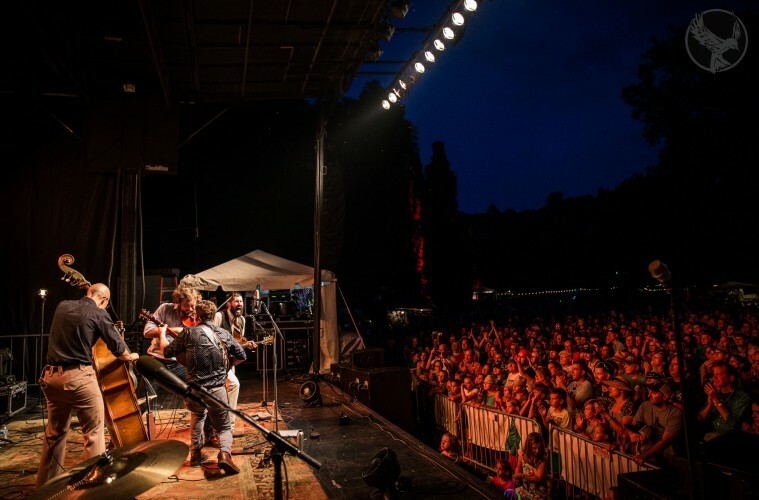 Last year’s third annual Red Wing Roots Music Festival was wildly successful with approximately 2,750 attendees who raved about the music, the beauty of the setting, and the intimate and friendly atmosphere. Festival organizers are determined to retain that atmosphere and are limiting availability to 3,000 tickets this year. With sales running ahead of last year, fans are encouraged to purchase tickets soon, while they are still available.